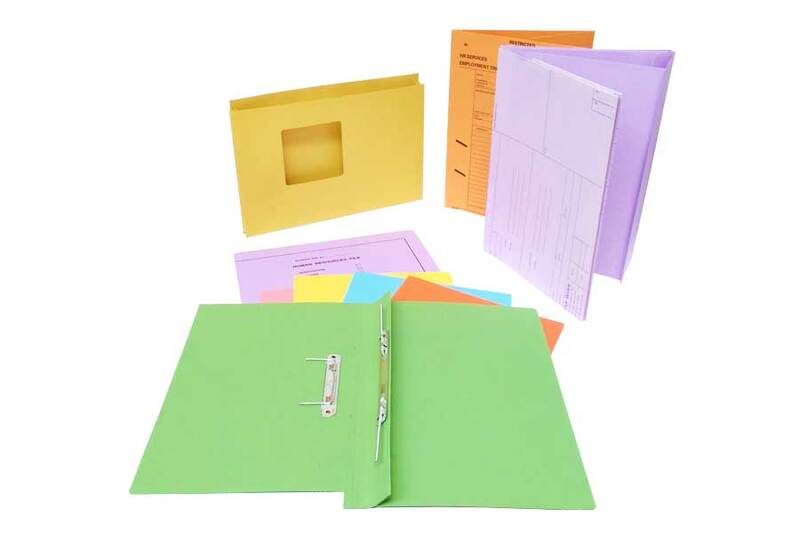 Files and folders for the office Please browse our product range below for more details or contact us so we can discuss your individual needs. 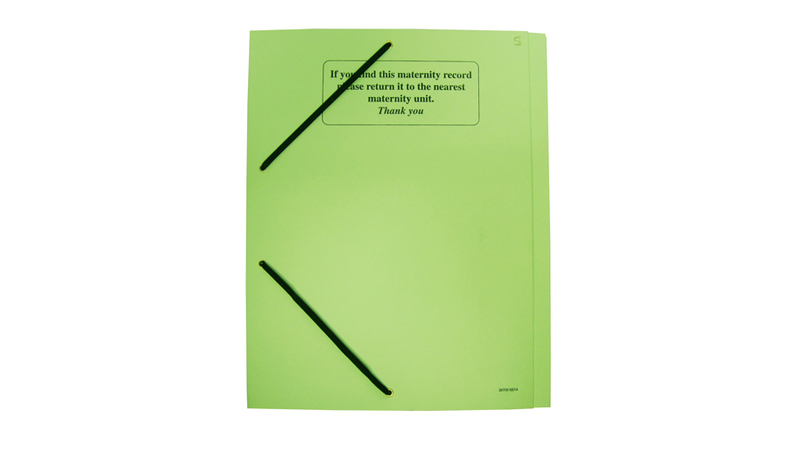 Customised End Tab Folders for easy storage and retreival of information. 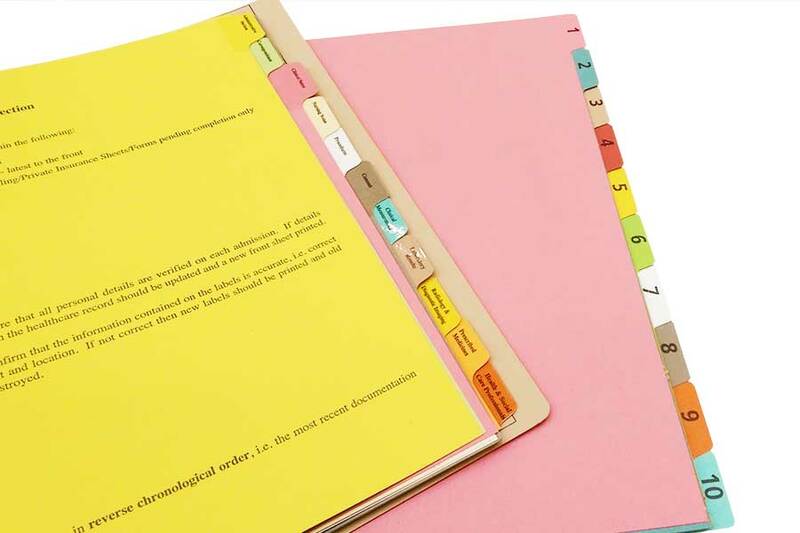 Customised Top Tab Folders for easy storage and retrieval of information. 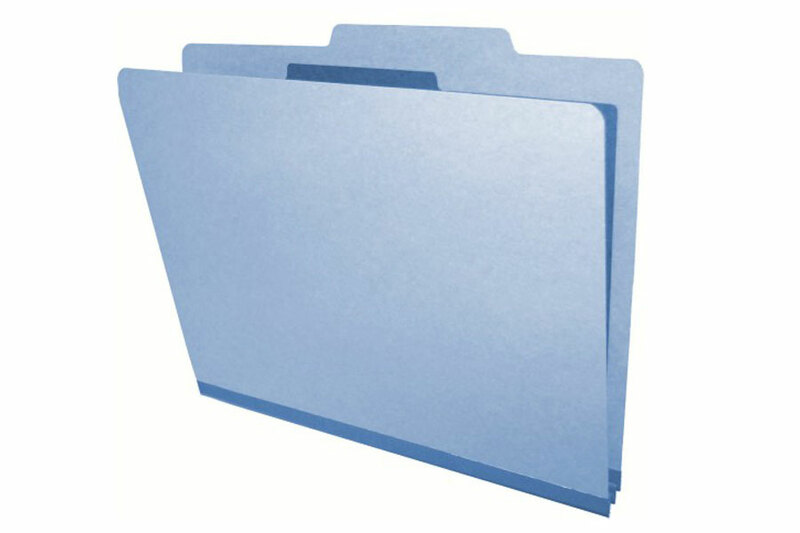 Hanging Files from ESL customised to your system of filing. 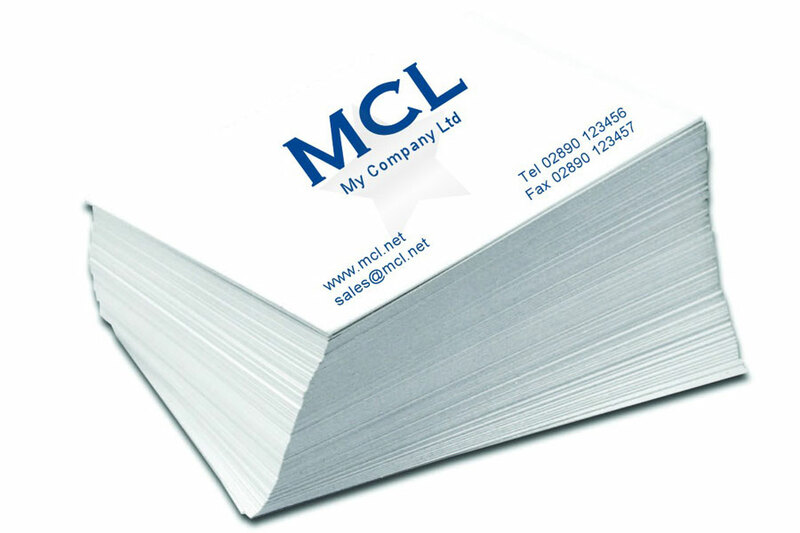 Secure storage of documents and easy to use. 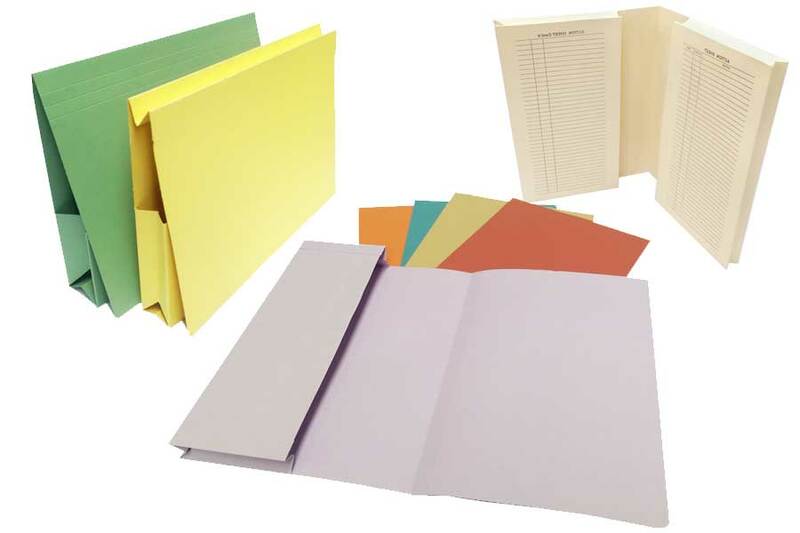 Customised Four Flap Folders to house variable document widths. 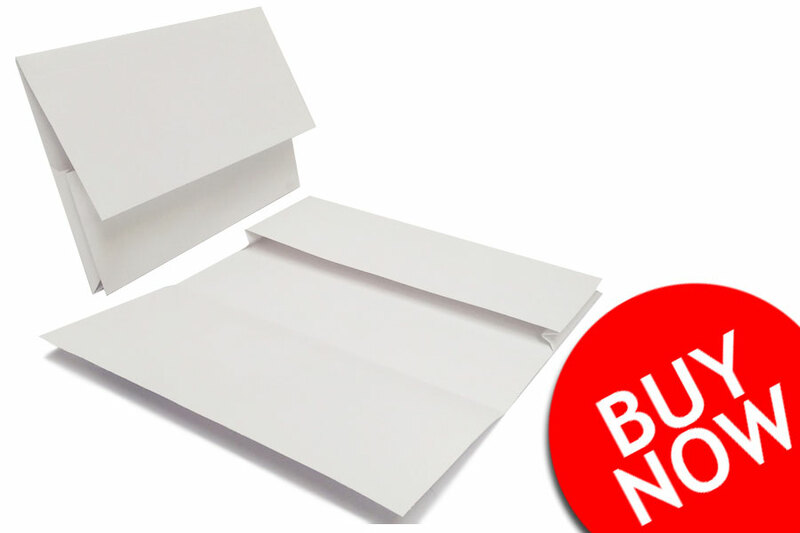 Free Delivery in the UK and Ireland. 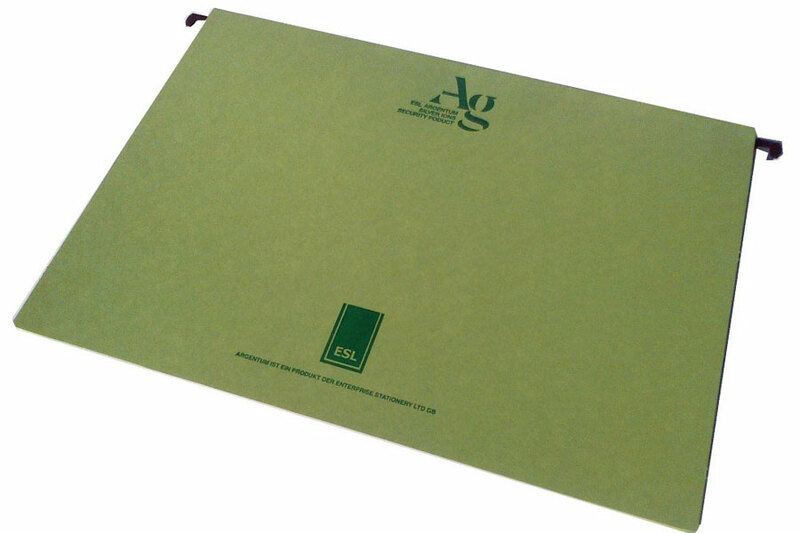 Add professionalism to document storage with Portfolio Folders from ESL. Free Delivery in Ireland and UK. 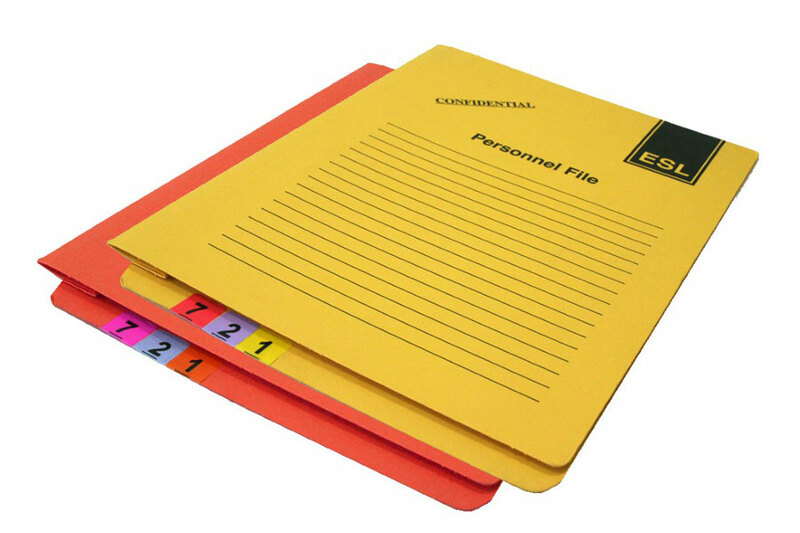 Human Resource Management files custom made to suit your organisations' personnel records. 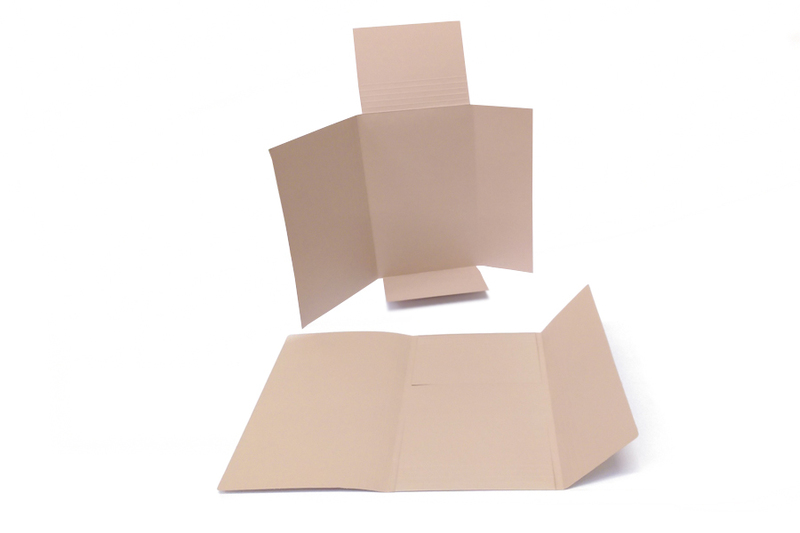 Free delivery in UK and Ireland. 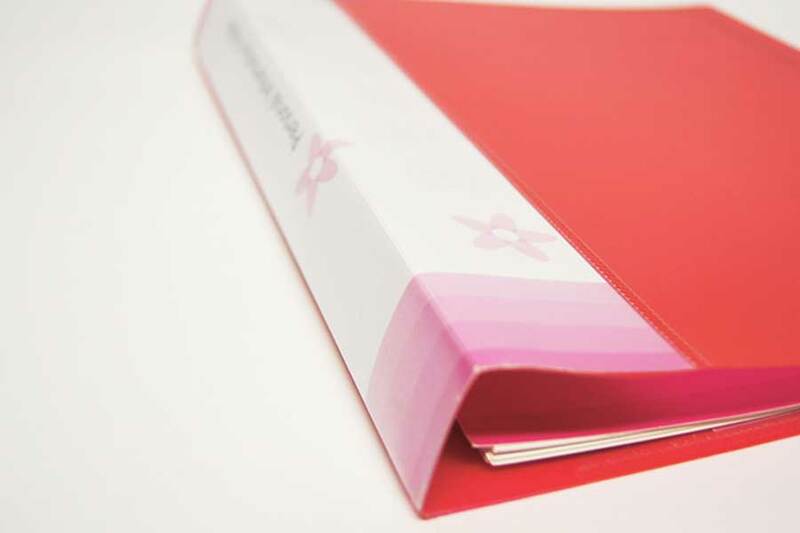 Printed tabbed divider indexes with your artwork in a a range of colours to help categorise your paperwork. 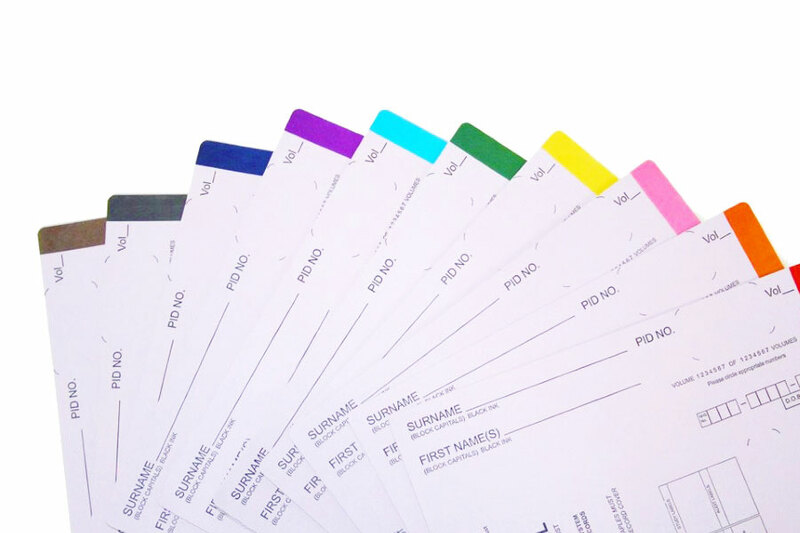 Colour Coded Labels from ESL can reduce your file retrieval time by 40%. 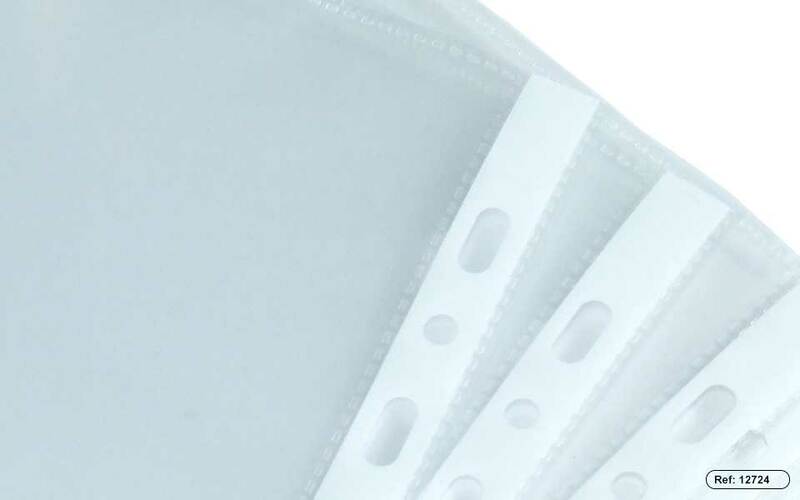 Plastic Pockets from ESL for protection and visibility of documents. 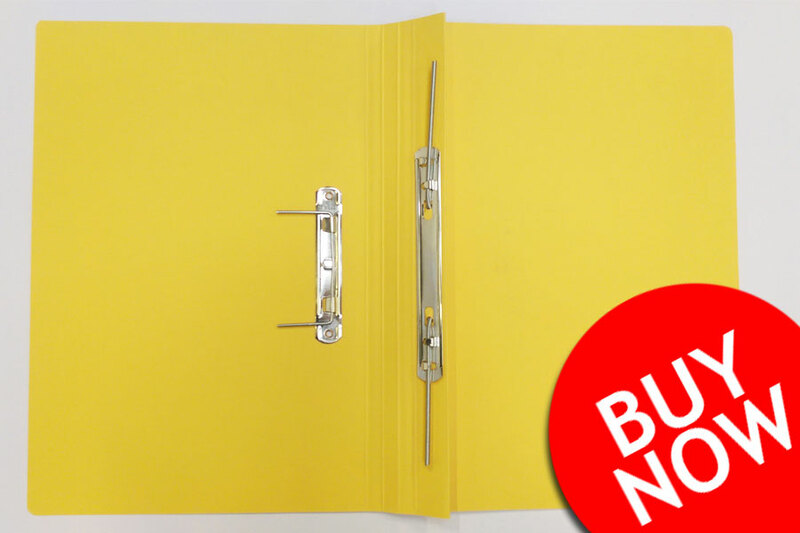 Strong and Durable Ring Binders that can be customised to your company's needs. 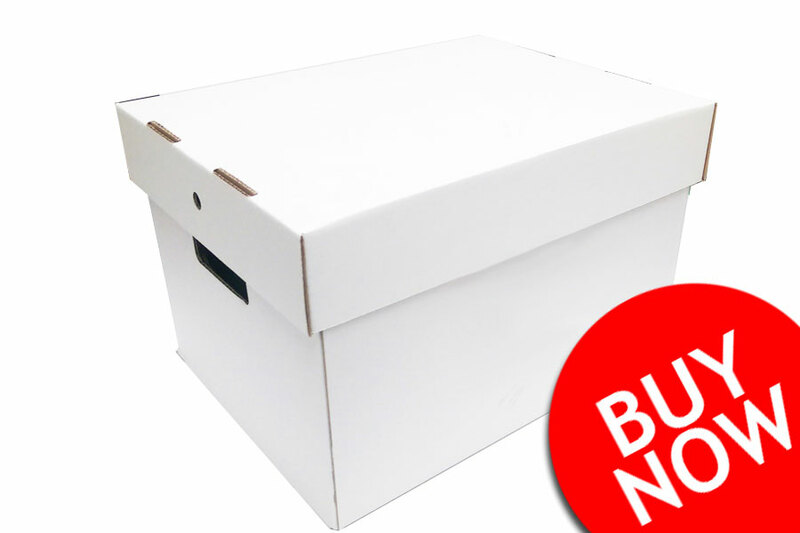 Large Document Archiving Boxes for holding large amounts of documents, folders, etc. 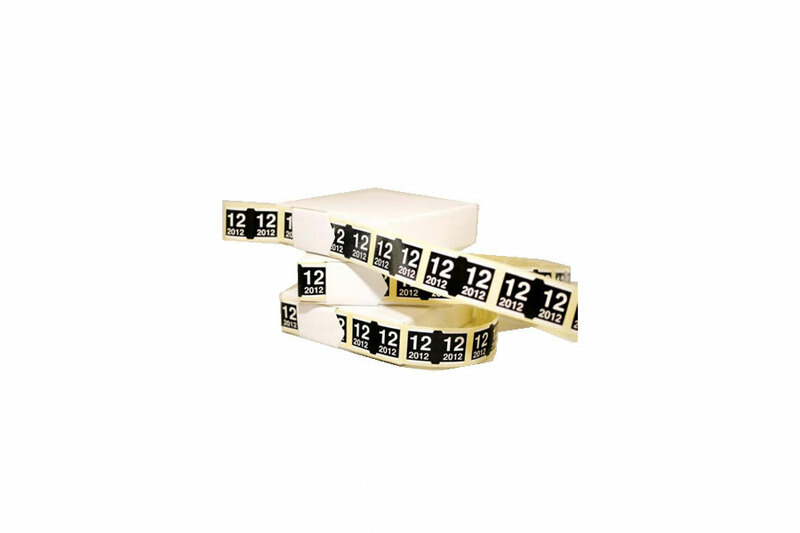 Spring Clips for storing and transfering documents.